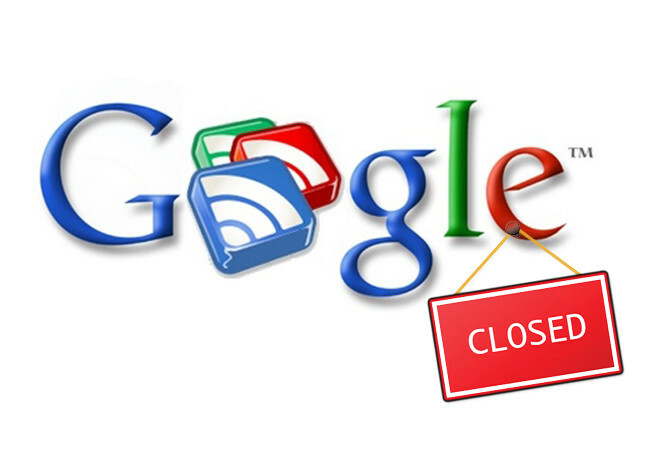 Fashion Polish: Reminder : Google Reader is closing tomorrow! Reminder : Google Reader is closing tomorrow! Just a very quick reminder today : Google Reader will cease to be available tomorrow and you will lose all your feeds and other data if you have not exported them before then! There are many alternative platforms you can use, the ones I recommend, if you'd like to keep following my ramblings are Feedly and Bloglovin' since they both allow easy import of your entire google reader subscriptions and I strongly suggest doing that right now (if you haven't already). Here are links to Feedly and to my Bloglovin'. All you'll have to do it sign up for an account and authorize the import, it couldn't be any easier! Well I hope this reminder helps you keep track of not only me but also all of your favorite blogs!